MV22 Osprey, a photo by Scott Stringham "Rustling Leaf Design" on Flickr. worked on this one today. composite work of shots i got of the MV-22 Osprey taken during the 2012 St. George air show. 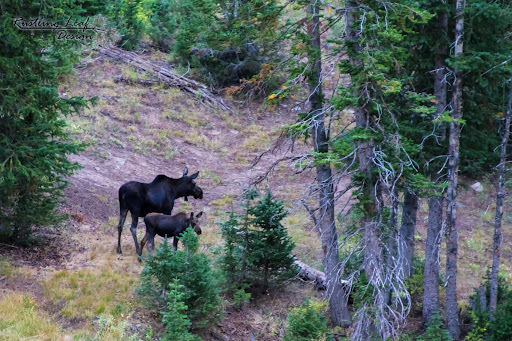 Moose in big cottonwood canyon. saw them on the way to shoot a epic lightning storm.